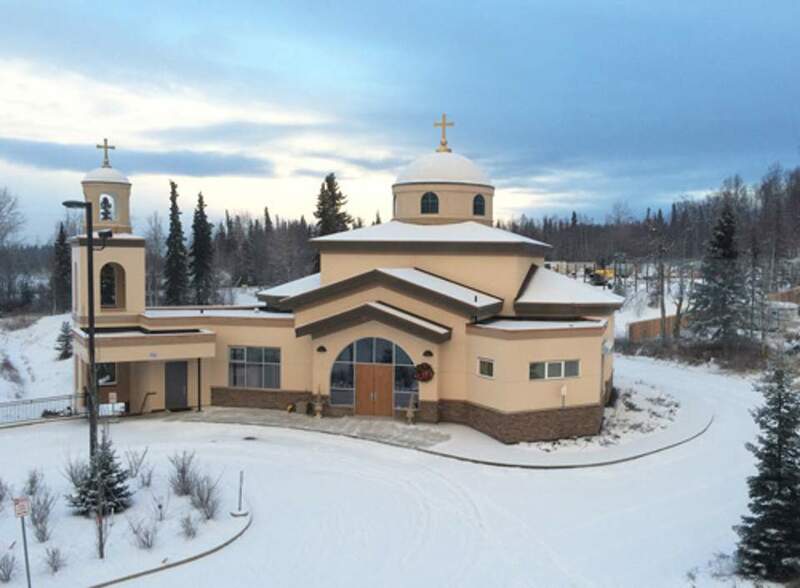 A powerful earthquake measuring 7 on the Richter scale that rocked the US state of Alaska on Friday and caused widespread damage to homes and infrastructure, has also affected a Greek Orthodox Church in the state capital of Anchorage. 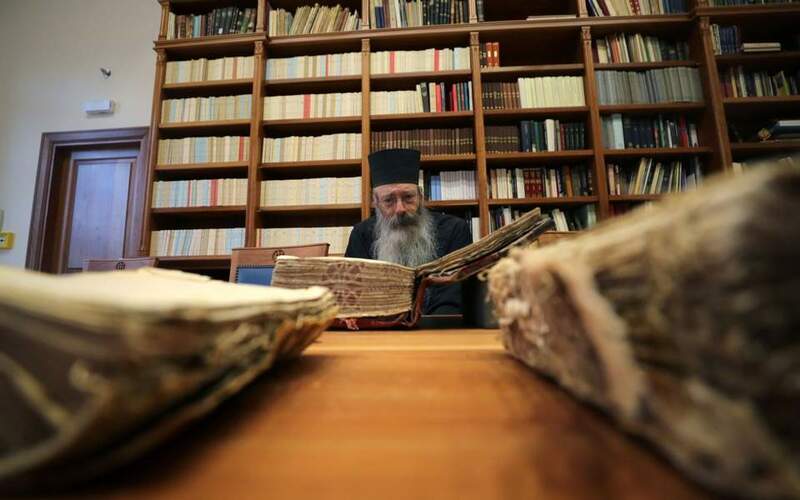 According to Metropolitan Bishop Gerasimos of San Francisco (which has jurisdiction over the Anchorage parish) the Church of the Holy Transfiguration has sustained some cracks, tough the extent of the structural damage still needs to be assessed by experts, Greece's ANA-MPA news agency reported. A large chandelier in the main part of the church also smashed to the ground, books toppled off shelves in its offices and pieces of plaster fell off ceilings during the tremor, though no one was injured in the incident. Services will be held at a different venue until the church has been inspected and repaired. 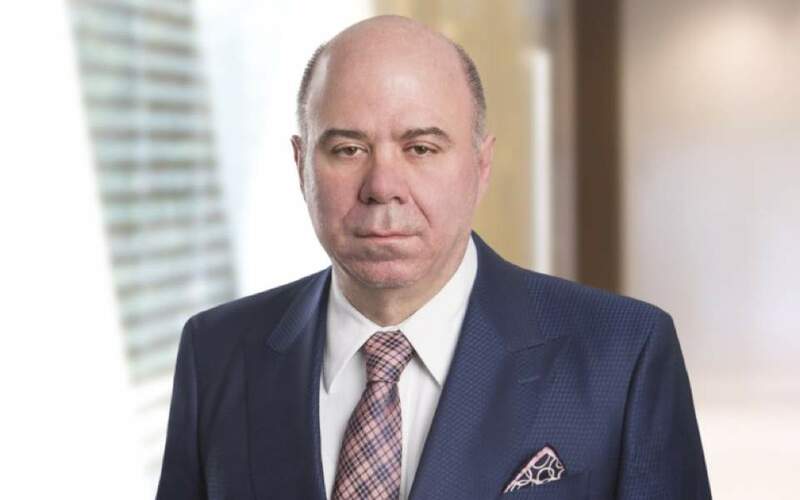 The Holy Transfiguration (Metamorfosi) parish, which was founded in 1953 and built its first church in 1958, represents some 100 Greek Orthodox families, according to ANA-MPA. The current church was built in 2014. The first recorded Greek presence in Alaska dates back to the early 18th century and the Russian Orthodox missions, though Greeks did not emigrate to the area until the early 20th century for the construction of the Alaskan railroad.